The 2018 Toyota RAV4 vs. 2018 Ford Escape: Which is Better? Read on to find out why the Toyota RAV4 may be the best option for you, and then make your way from Jacksonville to Beaver Toyota of St. Augustine to take advantage of our Toyota lease offers. Toyota RAV4 – The 2018 Toyota RAV4 comes standard with a 2.5L four-cylinder engine that produces 176 hp and 172 lb-ft of torque. 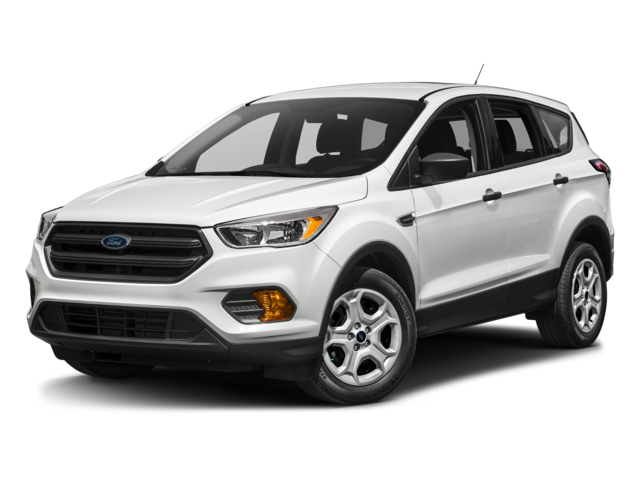 Ford Escape – The 2018 Ford Escape base model gets a 2.5L four-cylinder engine as well, but it only produces 168 hp and 170 lb-ft of torque. When you’re driving around Palm Coast, the Toyota RAV4 provides more space for you to store your belongings. Finance the 2018 Toyota RAV4 Today! Find the new Toyota RAV4 for sale today at our St. Augustine dealership. You’ll find that there are several advantages to shopping with Beaver Toyota of St. Augustine. 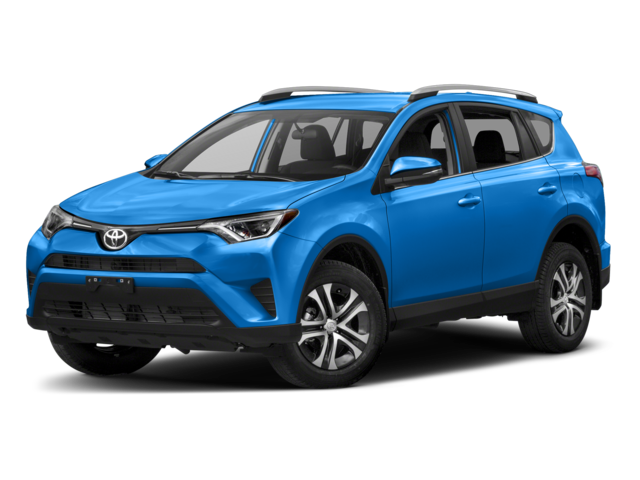 Our dealership is open for sales seven days a week, and you can contact us online if you have any questions about the 2019 Toyota RAV4!